I don’t like to inherit implementation (create subclasses).1 When refactoring class hierarchies, I often pull behavior up into superclasses, then out into collaborators.2 Over time, I might find myself left with subclasses that only differ by overriding methods to return different constant values. Smalltalkers are used to this, but I never felt entirely comfortable with it. (No, I can’t explain that.) I often end up here because I’ve moved all the significant behavior variations out into collaborating objects, leaving behind tiny differences. The resulting subclasses amount to nothing more than slightly-varied configurations of a common type. We might end up with a situation with the same shape as this stupid, trivial example. // I don't actually know anything about vehicles. Of course, in Java, I can use an anonymous subclass, but not all languages offer this option (C#—at least the last time I looked). Anonymous objects make me nervous, anyway, because programmers have a habit of adding behavior to them without giving them names, forcing extra work on us to reverse-engineer the meaning of the behavior. Even ignoring these point, we don’t need subclasses for such minor differences, since they don’t change implementation at all, but merely change values. In this situation, we can replace the subclasses with a Factory and make numberOfWheels a read-only property of Vehicle whose value we can set in its constructor. // You don't have to call this VehicleFactory! If it turns out that HeavyDutyTruck has some significant behavior variations, then the Factory can return a HeavyDutyTruck to the invoker, even though the invoker doesn’t care. Indeed, this is what makes a Factory a Factory. From this experience, I gleaned a lesson. When subclasses differ only in methods that return values, consider removing the subclasses my moving the values into the superclass’s constructor. Today I read “Dynamic Dispatch in Haskell, or: How Can I Make My Code Extendable?”, which led me to the Stack Overflow discussion “Dynamic dispatch in Haskell”, which led me to a minor aha! moment. With functional programming style, functions are values, and so we can apply this same refactoring to eliminate or avoid heavyweight designs involving Typeclasses. We can treat even significant behavior variations—implemented as functions—the same way we treat minor variations in values. We can do this because functions are also values! This immediately triggered me to recall the wonderful “Functional programming in object oriented languages” in which Simon observes that “An object is a collection of partially applied functions”… and a few little things clicked into place. This should make my occasional foray into functional programming significantly less scary: when I think I want Typeclasses—especially since I don’t really understand Typeclasses yet—I have a trick to talk myself out of it. Here we have another idea that eluded me… and then suddenly became obvious. It feels jarring, but I like it. Chris in Stockholm (aka ~kqr), “Dynamic Dispatch in Haskell, or: How Can I Make My Code Extendable?”. Stack Overflow, “Dynamic dispatch in Haskell”. Simon Harris, “Functional programming in object oriented languages”. Erich Gamma and others. Design Patterns. Don’t just look at the class diagrams! Pay special attention to the alternatives and drawbacks. J. B. Rainsberger, “Improving Names”. A series of articles on how to improve names and the benefits this conveys to our designs. 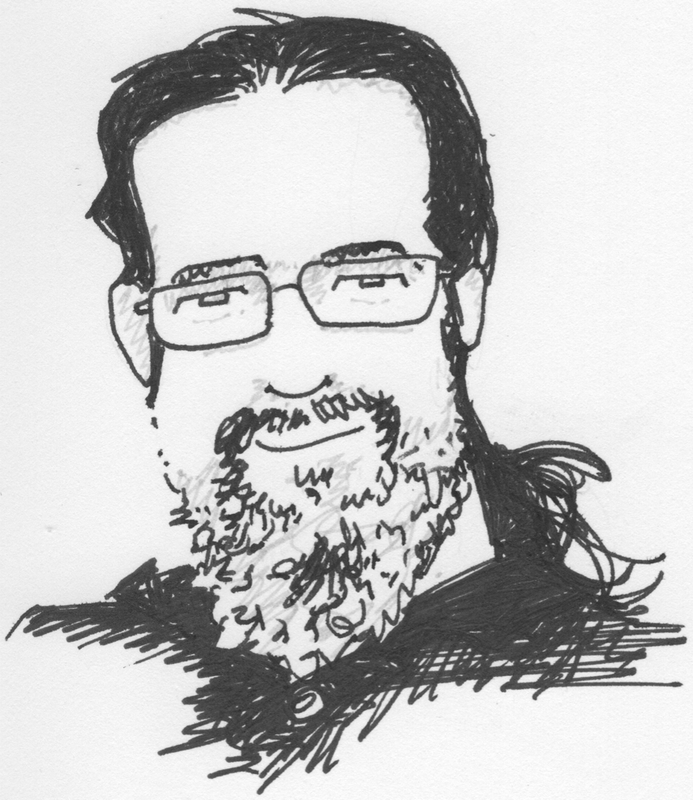 John Backus, “Can Programming Be Liberated from the von Neumann Style? A Functional Style and Its Algebra of Programs”. Conventional programming languages are growing ever more enormous, but not stronger. Inherent defects at the most basic level cause them to be both fat and weak […] This was 1978. It has got both better and worse, from what I can tell.